Craig is a co-founder of cleverbridge, the market leading full-service e-commerce platform for software and subscription model businesses. Craig started the business with 3 co-founders in 2005 and bootstrapped the company to profitability in two years. Today, the company has over 300 employees and offices in Chicago, San Francisco, Cologne, Germany and Tokyo, Japan. 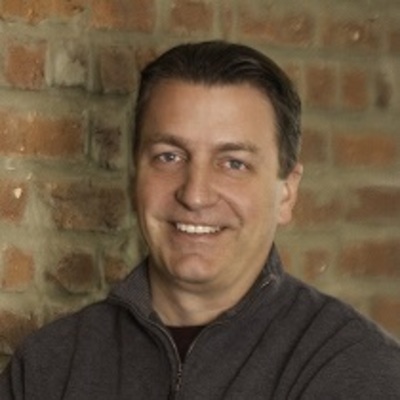 Before cleverbridge, Craig worked at companies in the financial services, e-commerce, banking and publishing industries, starting with his first job as the webmaster at the Chicago Tribune, where he led the technical efforts to launch the newspaper online in 1996. Craig is passionate about mentoring the next generation of entrepreneurs, spending his time at Catapult Chicago, with the Junto Institute or in conjunction with Techstars Chicago. He has been recognized for his success as a finalist for the EY Entrepreneur of the Year Midwest, one of the 2015 Techweek 100 and included in the Blue Sky's Vault, a collection of Chicago's tech and innovation leaders. Craig is also co-chair of the Digital Media & IT subgroup at Hyde Park Angels. He works with associates to source, evaluate and recommend companies for presenting to the broader membership of Hyde Park Angels. His interests lie in e-commerce, software, Software-as-a-Service and marketplaces.